It’s that time of year again, everyone’s favorite outing of the season. 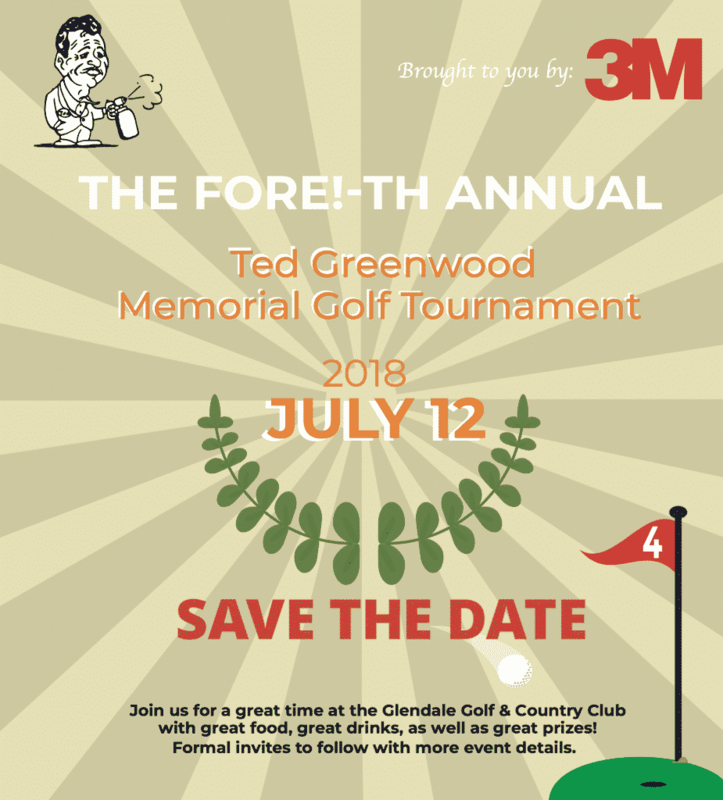 Please join us for a fun day on the golf course at Glendale Golf & Country Club. Download the 2018 registration form and send it back to us once you fill out the information. For more information on sponsorship opportunities, please see the Sponsors Package. Please follow us on the Facebook event page.